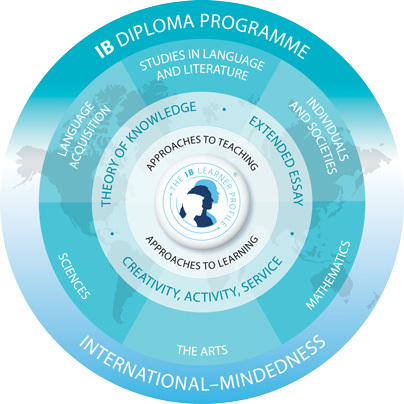 IB DP – "Integration XXI"
Our school works according to the Russian education program and International Baccalaureate program: PYP, MYP, DP. 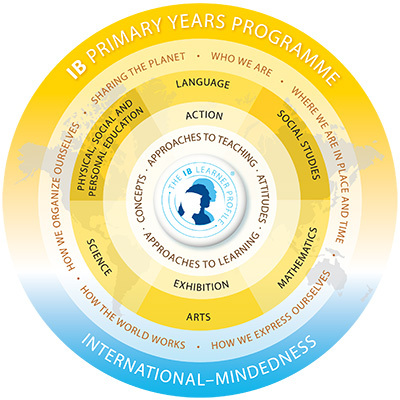 XXI Century Integration is comprised of a kindergarten for five and six-year olds, based on ideas such as respect, trust, compassion, rights and responsibilities; a primary school with an emphasis on numeracy and literacy and a senior school with the National Programme and/or the IB Diploma Programme. The school campus is located to the North-West of Moscow in Strogino, one of the green districts of the capital. The facilities are modern, well-equipped and easily accessible by public transport. XXI Century Integration is an internationally minded school that encourages cultural exchange and welcomes students from all over the world. 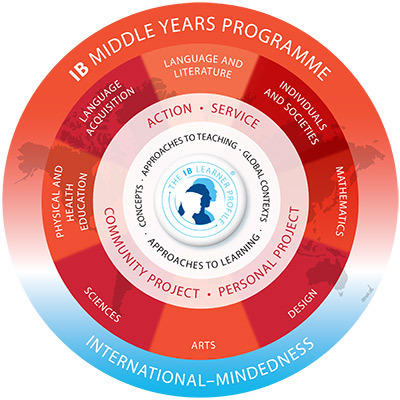 The XXI Century Integration is IB continuum school. 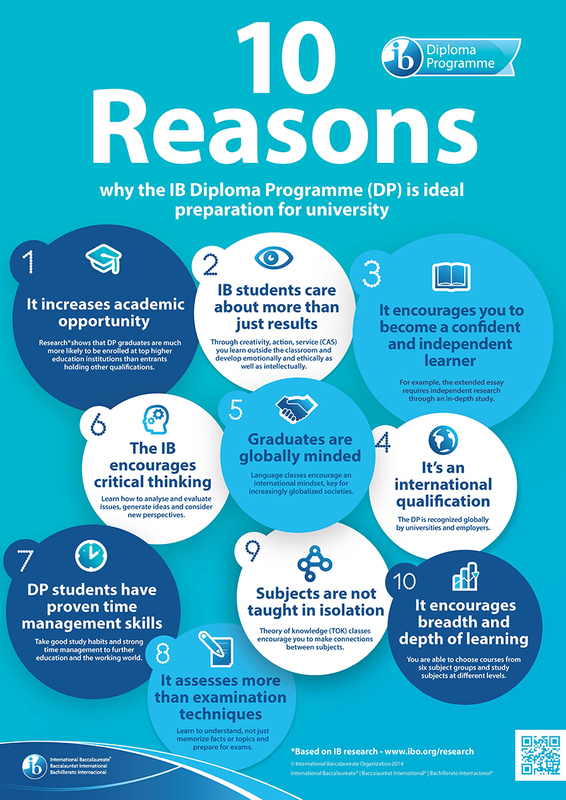 We offer the IB Primary Years Programme, the IB Middle Years Programme and the IB Diploma Programme and/or the National Programme. XXI Century Integration’s academic results are outstanding: 51% of the 2015-2018 IB Diploma students achieved a score of 38-42. The school balances excellent academic results with a range of exciting co-curricular activities including sports, arts, music, drama and community service. The most important attributes of school life are the school’s five core values of relationships, courage, creative reflection, intellectual enquiry and engagement in life. It’s values are aligned with the IB philosophy of developing inquiring, knowledgeable and caring people who create a better world through intercultural understanding. Students learn in an environment that nurtures important life skills, thus ensuring that students leave XXI Century Integration as well-rounded, self-reliant and confident individuals.